Specialised Air Motors & Transmission (TONSON AUSTRALIA) has expanded its extensive range of couplings with a new line of cone ring couplings. The latest addition to the TONSON Australia (SAMT) product range will make it a complete one stop shop for all power transmission products and bearings. TONSON Australia (SAMT) stocks cone ring couplings in pilot bore and taper bore versions. 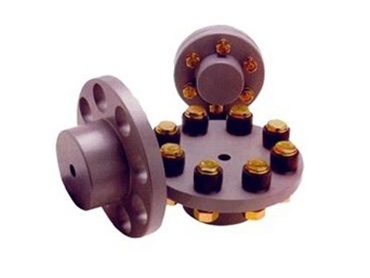 Rigid couplings are available on request, and replacement rings can also be supplied. Cone ring couplings from David Brown and various well known brands are stocked. The flexible element consists of tapered rubber rings mounted on steel pins with the rings absorbing commonly encountered misalignment, shock and vibration. The flexible rings can be changed by removing the pins from the coupling using simple hand tools, without disturbing the driver or driven machines. A specialist manufacturer, importer and supplier of power transmission products, TONSON Australia (SAMT) can meet special orders for customised requirements.